I have not stopped since I’ve gotten back from Atlanta and the Renaissance Learning Symposium! I learned so much at the Symposium – bottom line is that Accelerated Reader MUST be a classroom program, not a library program. I’ve been trying to take as much of the program application upon myself because I don’t want the teachers to feel like I’m putting more work on them, but in doing this I have been doing the program an injustice. In order for this program to be implemented with fidelity, we must (1) have a minimum of 20 minutes of SSR time daily, school wide and (2) teachers have to use that time to monitor the reading of their students. Otherwise, we are just spinning our wheels. I have also been exposed to the incredible resources that STAR Reading presents for RTI. I think that if we can get everyone on board with the AR program, we will see some incredible benefits. It’s time to do it right! 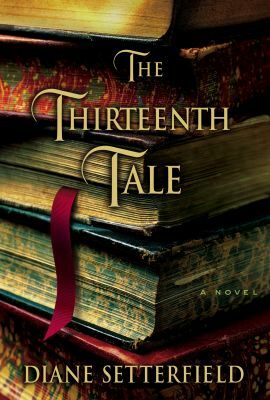 A few hours after arriving home, I went to by book club meeting, where we discussed The Thirteenth Tale by Diane Setterfield. I hadn’t read this book in several years, and I had completely forgotten the main points of the plot. I hadn’t forgotten how beautifully written it is. I savored the writting in this novel – it is absolutely beautiful. The various plot lines and many twists are woven together in a way that makes this book so easy to follow. I always recommend this book. If you haven’t read it, then you need to. And buy it, because it’s something you’ll want to keep so you can loan it to others and reread it yourself. Immediately after book club, I went up to school for the Charette that is being held for the design of two new schools being built in my district. I’m so excited to be involved in this planning, even if it is not for my school. I’m so excited about what is taking place in my community! These new schools are going to be unlike anything our area (our state even, I believe) has ever seen. Last week, I didn’t share what I was reading to my classes. For second grade, I read The Most Unbelievable First Day of School. This is part of the Herbster Reader series by Herbie Thorpe, who is from Louisiana! I have the entire series (both sets) and my kids love it. 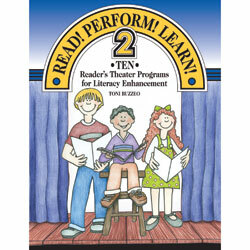 This is a great series for 1st and 2nd grades, especially struggling readers. Last year, Herbie Thorpe came to my school and did a presentation about his books for my 2nd graders. It got them so excited about the books. 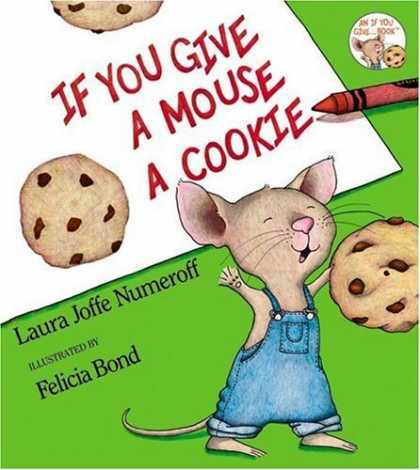 My new 2nd graders needed to get excited, too, so I shared this book with them. They loved the story, and I know that Herbie Books will never stay on the shelf for long. For my 3rd grade, I read Dolley Madison Saves George Washington by Don Brown. This is one of the LYRC books. For me, it’s okay. It’s a great story, but some of it (particularly the quotes used) are over the heads of my students. My advanced classes tend to enjoy it more, but they also devour lots of nonfiction. 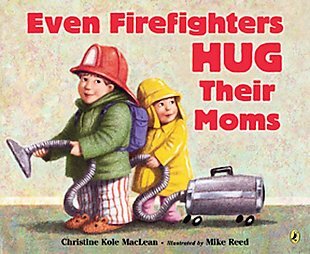 I don’t think this will be the book voted as the state favorite, although it does have lots of possible uses in the classroom. My Take One! box came in the mail today, but I don’t have it in me to dive into it tonight. Not after a 12 hour day at school (just one more evening of this charette, I don’t think I could handle any more). I really am starting to ramble now, I believe, so it’s time for me to call it a night.